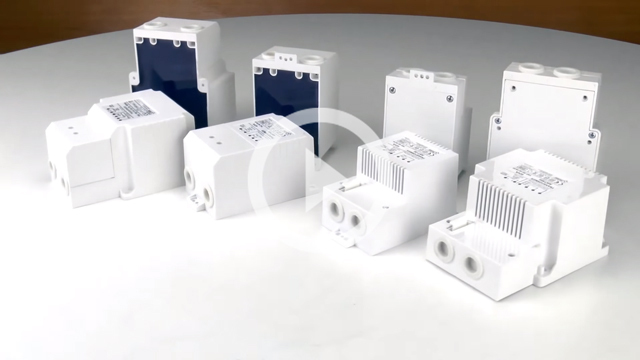 Welcome to our website about the production of electronics and enclosures. Custom projects of electronics design, installation and comprehensive production of electronic devices (OEM and ODM). Our professional customer service has earned us the trust of customers in Poland and abroad. We are pleased to invite you to cooperate with our company. 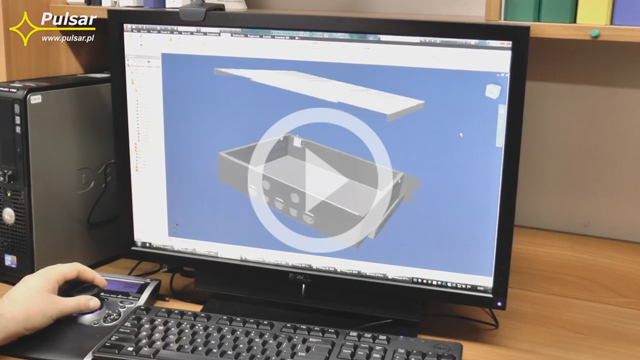 Our engineering staff designs complex electronic products. 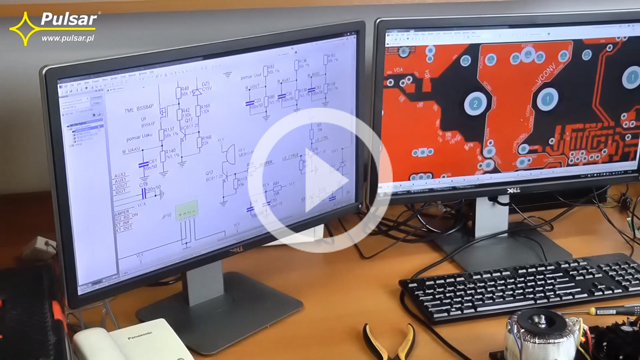 The design process involves many stages, of which the most important include the development of a schema, designing a PCB circuit (taking into account EMC requirements) and functional, thermal, and EMC testing. The design process is also based on integrated development environments, providing support in processor systems engineering and software design. We also offer technical advice, custom projects and professional service. 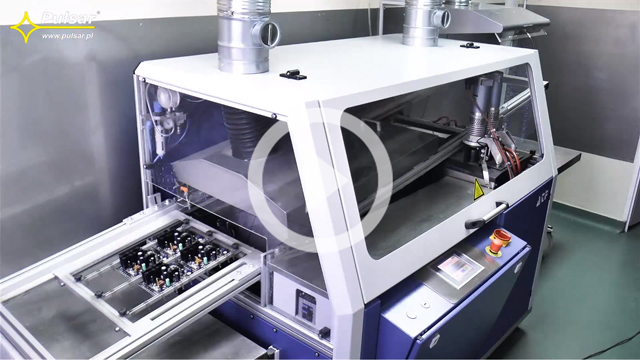 The first step on the SMT (surface mount technology) assembly line is applying solder paste and/or glue on printed circuit boards. This process is carried out using the SR3100 screen printer manufactured by TWS Automation. Precise steel mesh along with the measurement of reference points allows the accurate adjustment of the position of the screen in relation to the PCB. The automated process for applying solder paste allows uniform coating of soldering points which is reflected in the quality of solders. We offer professional mounting of SMD on printed circuit boards. The process is performed with the use of the modern, precise and highly efficient SAMSUNG SM482 SMD machine. The use of high-quality machine, strict production procedures, and our senior technicians guarantee the quality of our services. 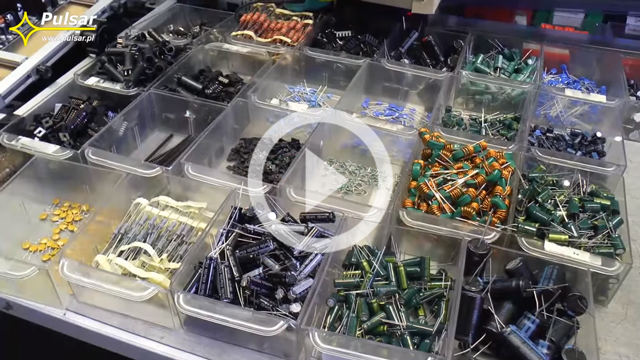 SMD or Surface Mount Electronic Components are placed in special containers, picked up from the feeders/tray by a system of nozzles and then placed on the appropriate pads on the PCB. The vision system allows to place individual components on the appropriate pads on the PCB with high precision. The minimum size of the components is 0402 (a rectangle of 1. 0mm x 0.5mm). 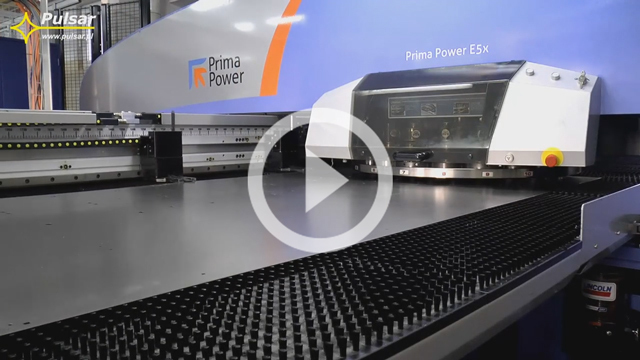 The machine's performance reaches up to 28 000 SMD components per hour. 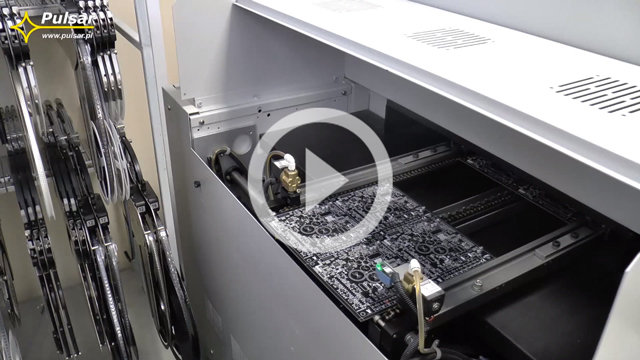 The 1707 Mark III Series - SMT Reflow Oven is an essential element of SMT lines. It is a modern, convection tunnel klin with 7 heating zones. The solder paste is heated and melted in different zones of the furnace. In addition, loads (stresses) on the solders (SMD soldered to PCB pads) are also reduced. Conveyor System transporting PCB in the oven guarantees full control over the soldering process and process repeatability for each PCB. In Through-Hole Technology, leads are soldered manually at individual workstations. It requires the appropriate assembly of components, iincluding: electrolytic capacitors, coils, inductors, diodes, and transistors with heatsinks. Then, wave soldering is used to soldering through-hole components on the bottom of PCB. PCBs are sent to a modern soldering unit by ATF. Then, the tin-plating of printed circuit boards and soldering through-hole components (through-hole technology – THT) on the bottom of PCBs, is performed. This leads to lead-free soldering in a nitrogen atmosphere. The use of nitrogen reduces oxidation and improves the quality of soldering. 90% of the soldering process is performed automatically, the remaining 10% is additional manual soldering. 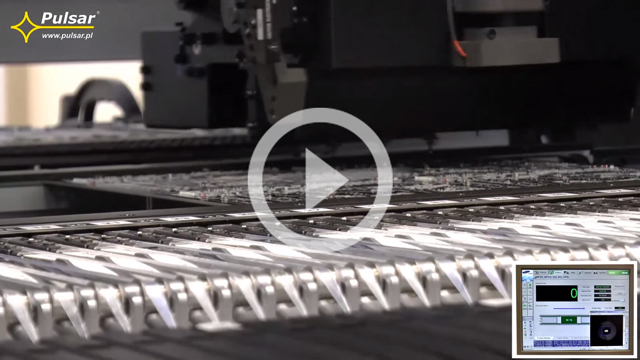 The Gamma 263 S crimping machine by KOMAX enables fully automatic wire processing. The device precisely cuts wires to a desired length and allows one and two-sided crimping. 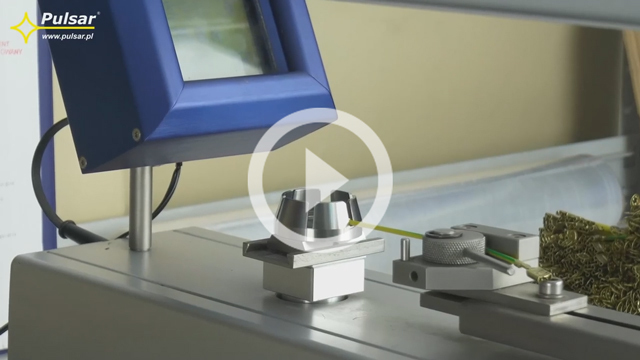 The maximum cross-section of the processed cable is up to 4mm2 with cable lengths from 4 cm to 20 m. Full control of the quality of the crimped connector is ensured by the certified Universal Tester Model CT 50 by MAV PRÜFTECHNIK for tensile strength measurements. Indication range: 0-500 N.
Our company offers transformers of the following series: T (IP43), TRP (IP30), TOR, and EI with power ranging from 20 VA to 300 VA. Transformer enclosures (TRZ, TRP) are made of PC/ABS, UL 94 V-0 class. Transformers of the TRZ series, cast epoxy resin, IP43 protection class. In the final stage of the production process, transformers undergo a number of tests. These include, among others, high-voltage AC dielectric test and DC insulation resistance measurement using the certified MI 2094 CE Multitester by METREL. The next step in the production process is programming and testing of electronics. Firmware is uploaded to the module (microprocessor) and - after the calibration - electrical and software parameters and protection circuits are being tested. 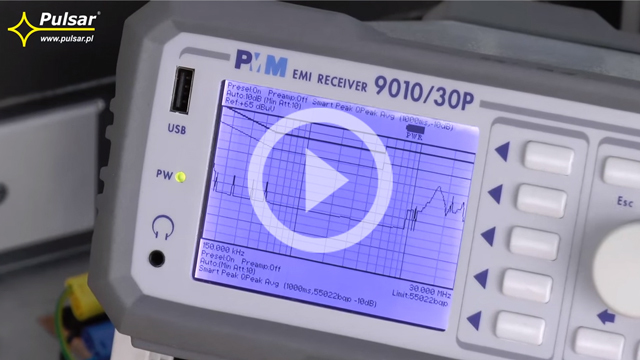 Properly selected test procedures guarantee that every electronics module leaving the production line has the same performance characteristics. The company's ability to carry out immediate tests significantly shortens the process of designing electronic devices. Production of enclosures is based on metal processing, starting from a clean sheet to packaging the final product. The company has the following departments: CNC Punching Department, Press Brake Department, Powder Coating Shop, and other departments supporting the production process. Control at every stage of manufacturing process, including design, cutting, crimping, or powder coating is the breason why all of our products are fully functional and free of defects. More than 20 years of experience and high-quality machinery allow us to meet the expectations of the most demanding customers. 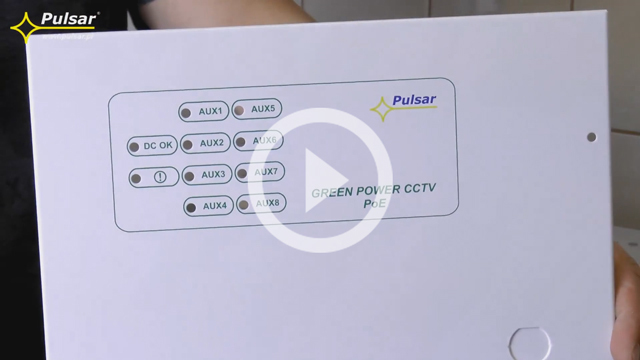 The Pulsar Company offer custom graphics and screen printing on our products. The most commonly used method is screen printing, a printing technique whereby a mesh is used to transfer ink onto a substrate. Screen printing is also a stencil method of print making in which a design is imposed on a screen of polyester which is extremely durable and resistant to scratching. 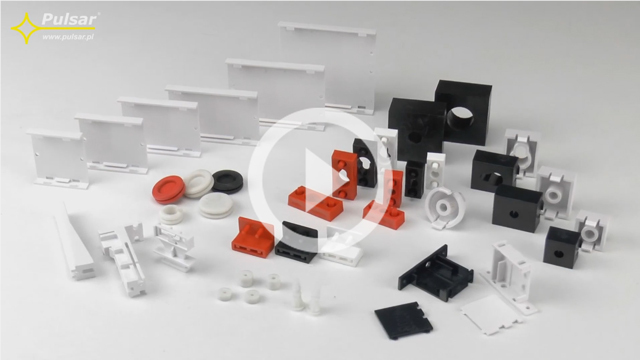 Using injection molding machines by ARBURG, our company produces a whole range of plastics used for the production of electronics and housings. Injection molding machines along with a number of injection molds allows to produce spacers, mounting strips, and transformer enclosures. Production area, warehouses, and offices of our company cover an area of over 5000m2. Proper storage and packaging of products allows their adequate protection during transport. The vast majority of shipments is carried out by external professional transport companies. Compliance with the guidelines of the shipping company concerning the preparation of parcels and pallets allows for safe transport to our customers. In the case of already designed enclosure, we accept the following file types: .dwg, .dxf, .step, .ipt, and .iam. Finished enclosure projects are punched by CNC punching machines. These are cutting down the desired forms from metal sheets. Punching machines automatically move sheets, punching various kinds of holes, including: rectangle, circle, ellipse, and others - depending on the needs. 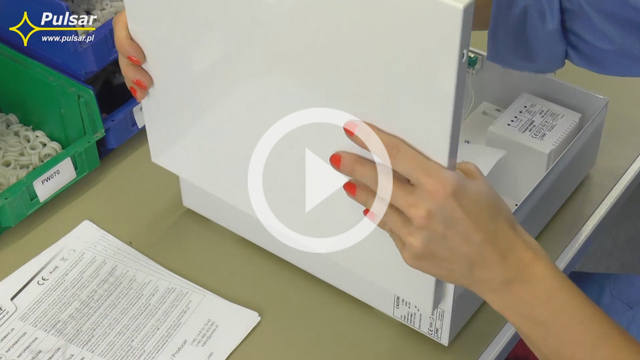 The device also allows to punch pre-embossed openings by simultaneously cutting the desired shape and and embossing the sheet. In addition, there is the possibility of stamping serial numbers / names / symbols / logos on a given part of the enclosure. 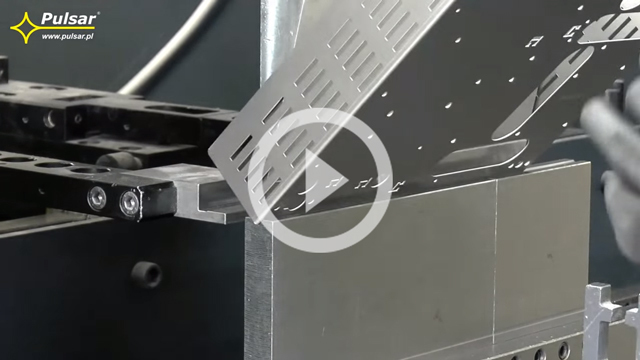 The use of CNC punching machines ensiures precise cutting and repeatability of elements. The high quality and repeatability of our products is guaratnteed by the use of professional press brakes by SAFAN DARLEY. Their accuracy allows us to faithfully reproduce the project in the actual product. Their versatility allows the processing of sheets with a thickness of 0.5 ÷ 3 mm and lengths of up to 1.6 m. Simple operation allows to obtain high quality and repeatability of each designed element. Depending on the enclosure type and its operation conditions, different processes for welding and joining materials are being used. Welding and fusion welding are the most commonly used metods in our company. In the first case,work pieces are welded due to a combination of a pressure applied to them and a localized heat generated by a high electric current flowing through the contact area of the weld. When the current is stopped, the molten metal solidifies under pressure. 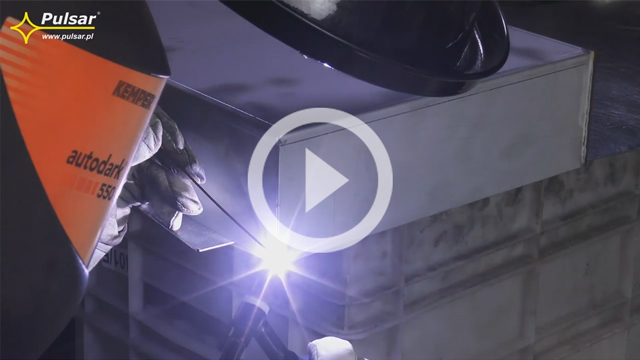 Meanwhile, Arc welding is a type of welding that uses a welding power supply to create an electric arc between an electrode and the base material to melt the metals at the welding point. The vast majority of enclosures is produced with use of Electric resistance welding due to lower costs and time involved. 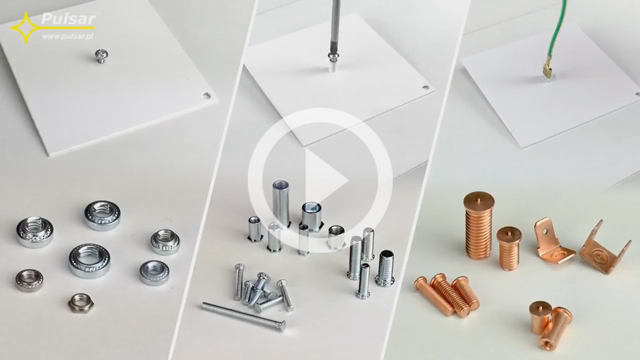 We have dedicated equipment for the connection of small threaded pins, bushings or connectors. Bushings mounted in metal are automatically administered into the device and pressed with adequate pressure. In the case of grounding connectors, they are welded to steel sheets. 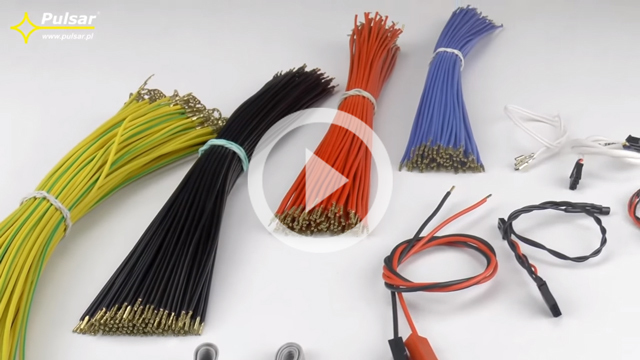 These connections are durable and aesthetic, can be used to mount the PCB elecctronic modules in enclosures, for detachable connections of two steel elements or for grounding of housings or power supply units. Before powder coating, the enclosures undergo a series of processes for the proper preparation of the surface. These include, among others, cleaning and protecting the surface with use of dedicated chemical solutions in ultrasonic baths. The next step is the protection of connectors and grounding terminals against painting. 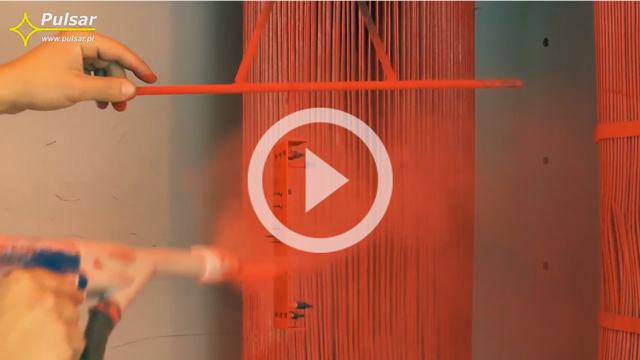 The painting process is performed in special ventilated booths using dedicated equipment suitable for powder coating. The final step is curing in an appropriate oven resulting in a durable and aesthetic coating. Several housings from each production batch are checked for the quality of the painted surface and paint thickness. The last stage of the production process of enclosures is the assembly line. At this stage, the product is finally assembled, tested and packaged. 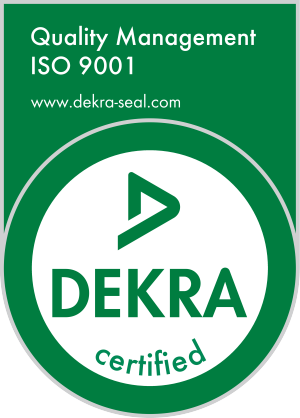 The ISO 9001:2008 quality management certificate is a guarantee that our customers receive fully functional and high quality products. 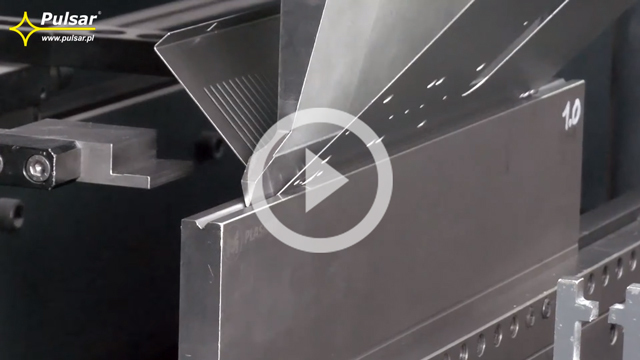 Metal sheet parameters, the weld strength, the thickness of paint coating, the grounding, and connector clamps are checked at every stage of the production of metal enclosures. The implementation of this type of control at each stage of the production process allows us to offer a 100% Customer Satisfaction Guarantee.